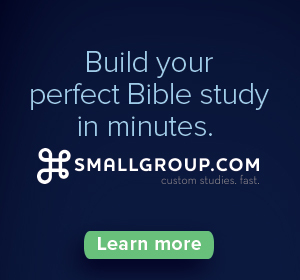 Recently I was asked a question in an email about an apparent discrepancy in the Bible. And then I got to thinking: Instead of answering it, what might have happened if I would have led my friend to some resources and supported him as he searched for the answer himself? Now, I’m not suggesting that every time someone asks me a question, I should avoid answering it, and put the onus back on them. 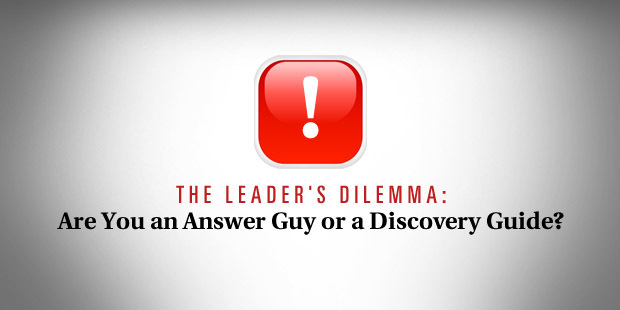 However, often as ministry leaders, we play the role of “answer guy” or “answer girl” and in the process keep people from owning their own journey to discovery. If our goal is to encourage, empower, and equip missionaries, we need to grow in our ability to discern when to simply answer people, and when to lead them to discover for themselves. 1) Adults learn when they have to. Let our first inclination be that of providing support for people where they show a passion to learn. Let’s not take the growth that comes in the journey away from them. Ask: Is this question I’m being asked a Divine moment full of growth potential, or is it a simple question with little real upside for growth? 2) People grow as teachers when they put effort into their own learning. Retention is more probable if I go through the journey myself. Ask: Is the person asking me the question likely to share the answer I am about to give with someone else? 3) To give a simple answer is often easier. I’m busy. Sometimes it’s just simpler to give the answer and move on. Ask: Am I tempted to give the answer because I need to move on with my day? 4) If I work harder to find the answer for someone than the one asking the question does, something is wrong. The way we handle these situations can either reproduce consumeristic dependency or personal ownership. 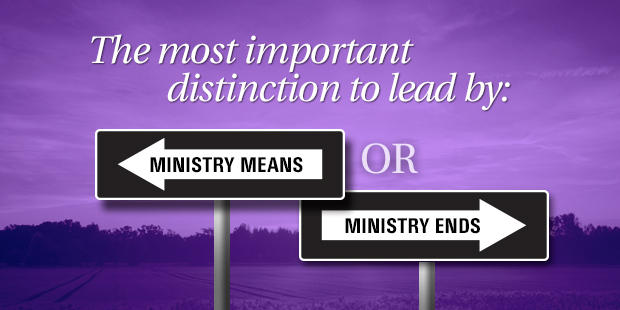 I realize many leaders in the church today like to be needed. 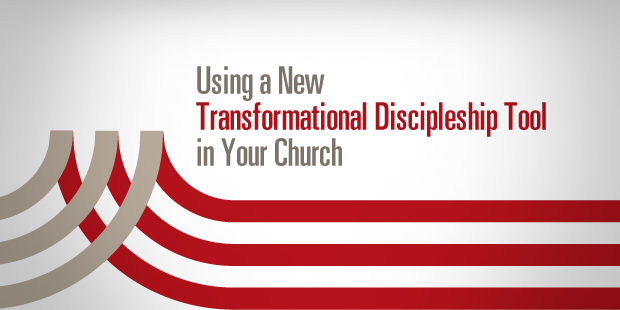 But, God calls us to make disciples. 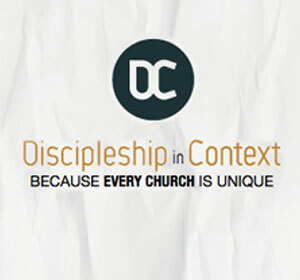 This is our missional calling. Ask: Is there value for the person who is asking the question to engage in their own learning and discovery? Thanks Daniel! I've always liked the "leadership math" of multiplication more than just addition! Great thoughts!! Could I add one? 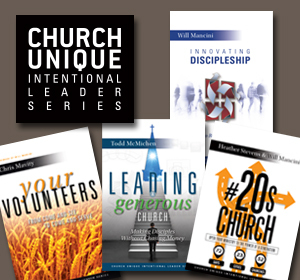 By encouraging leaders to discover for themselves you are actually helping them grow in the skills of multiplication. You are helping them learn how to do the same thing to others. Have to often leads to want to. It seems that few are proactive. Espcially when it comes to the Kimgdom of God...we are often motivated out of desperate need. Thanks for the post! Jeff. Good, thought-provoking post. One thought though for number 1: would it best be worded "Adults learn when they want to"? Have to and want to are different (although in situations they can be similar, the implications are quite different). I'd love to hear your thoughts as we explore - and hopefully discover - more together. Thanks in advance. 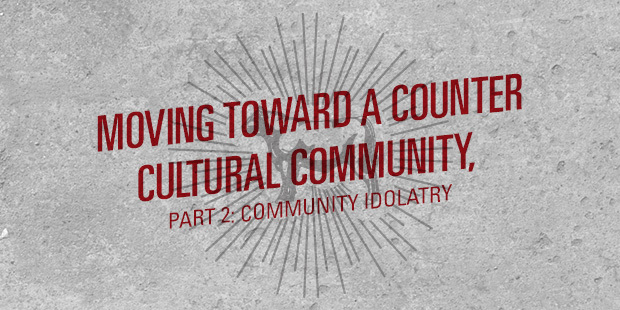 J.R.
“Community” is one of our highest values at Church Community Builder. So much so, we made it part of our name. In fact, as we closed the books on 2012, we did not celebrate the number of new churches who partnered with us, nor did we celebrate another year of phenomenal growth. What we always celebrate is the stories we heard throughout the year about churches who leveraged our technology and coaching to create a greater sense of belonging and community for their people. 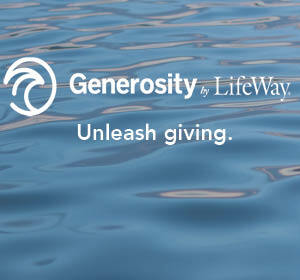 Where community is fostered, authentic life change is experienced. 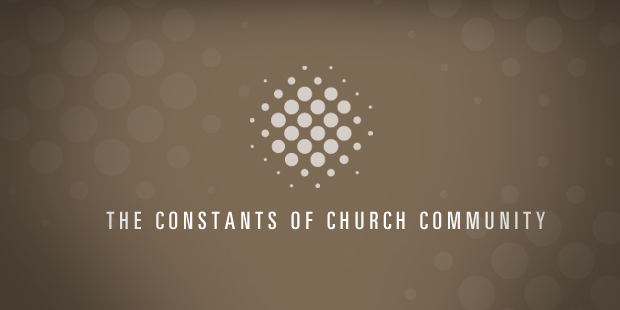 So, if you’re focused on fostering a greater sense of community for your church in 2013, what can you expect? Here are three things I know for sure. Where people are involved, so remains the potential for messiness. The messiness of community might make us uncomfortable but that vulnerability and openness leads to authenticity. And authenticity is the building block of relationships, and relationships are the building blocks of communities. More programming won’t necessarily bring more community. In the 21st century, our inclination is to over program. 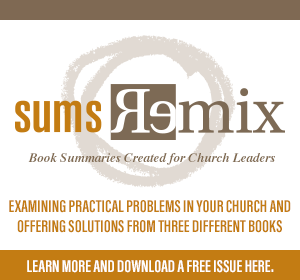 And sometimes over programming can fill our church body’s schedules so much that authentic community is not given the proper margin time to form naturally. Take the beginning of the year to look at all your special events, programs, and initiatives and see what can be improved and what can be eliminated. Sometimes the best move you make is saying “no” to something new. You will need community as much as it needs you. The church is filled with people. And people are complicated. You’ve probably been tempted at some point to step away from the church after being hurt, upset, or disappointed by people. Believe me, I get it. 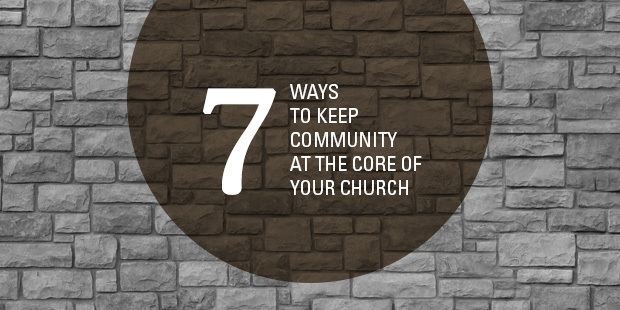 But while community is often complex and can get downright dirty, don’t forget to tell your congregation the point of all of this: We are there to worship God and worship Him in relationship with fellow believers. We’re not meant to do it alone. What misconceptions have you had about community? Every meeting I facilitate is unique. 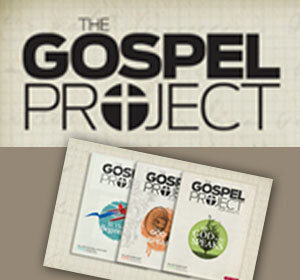 The primary distinctive of each gathering is not the subject of the engagement but the collective bias of the group. You have heard of the “bias for action.” Did you know that there are three other biases? Every individual has a primary inclination or bias around the four basic personality types. And every group has a collective bias. 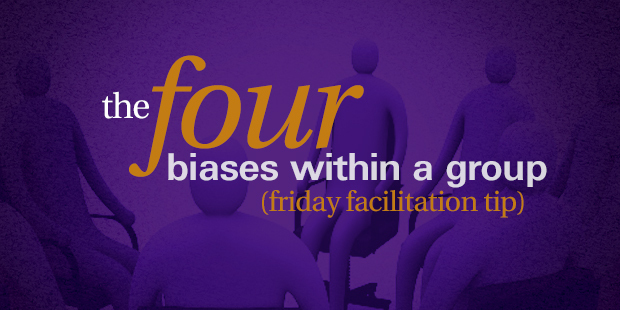 If you understand the group’s bias you can adapt your facilitation style to maximize success. #1 Bias for Action: This person is motivated by getting things done. A great day is a long, finished task list. Go, do, decide!!! #2 Bias for Harmony: This person is driven by solid relational connection with others. Getting things done in a peaceful manner is more important than how much gets done. Ask, listen, be together. #3 Bias for Accuracy: This person senses accomplishment only when things are done right. It doesn’t matter how much gets done or how much peace is maintained; all that matters is accurate results. Define, measure, manage! #4 Bias for Influence: This person loves to see his or her ideas and personality impact the group. Effective communication and the positive response of others is more important that productivity, peace or accuracy. Talk, discuss, laugh!! The key to using these biases is to adapt your facilitation pace and strategy based on the make-up of the group. 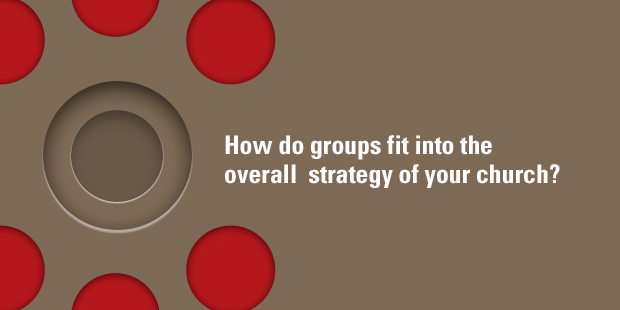 So next time you facilitate, try to identify what kind of group you have. It will quickly help you tweak your facilitation style. Do we need a faster pace or more breaks? Do we need to listen more to one another or make more decisions? Do we need to address conflict more directly or do we need better analytics? Remember that every group has some unstated measure of success for the person facilitating. Dramatic success requires more than just covering the right subject matter. It comes with meshing your facilitation pace, style and strategy with their collective bias.